What show are you watching? Who’s your favorite superhero? Did you see Jenny’s last post on Instagram? Pop culture has been a huge part of the 21st century, and many times it is the key focus of our conversations. What better way to express your love for pop culture than with your instax camera? Check out some of these fabulous places we found instax in pop culture. 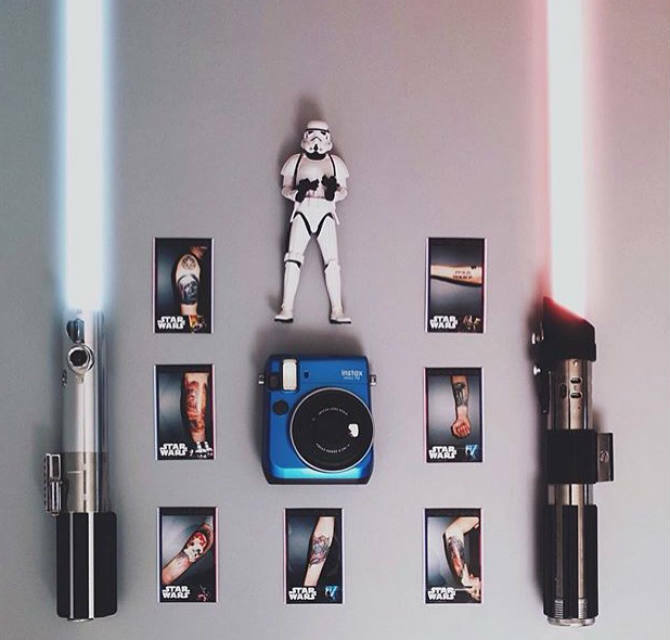 This Star Wars fan shared some sweet ink with the world with the help of instax. We love this flat lay that’s fully decked out with lightsabers and a stormtrooper! This user scoured the castle of Disney World with instax and you can, too. 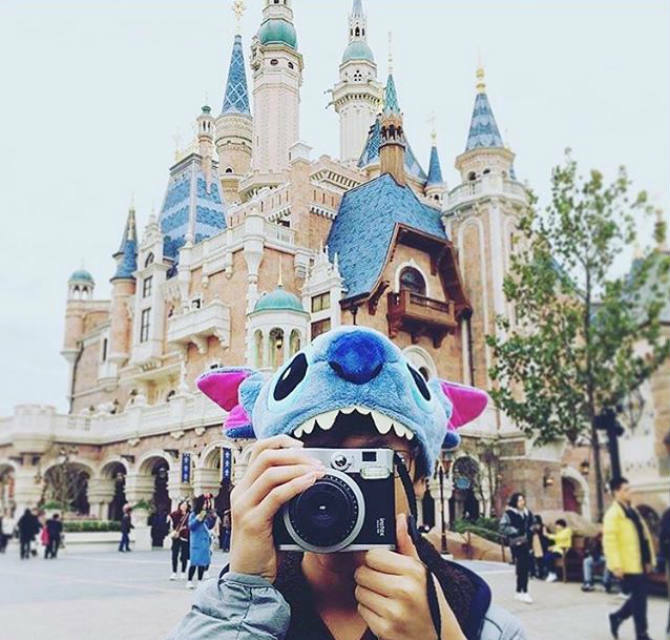 The compact portability of instax allows for memories to be captured at any theme park or event around the world, so grab some film and make memories of your favorite characters. Putting your favorite characters on display in the office or at home is a fantastic way to express what you love, and instax allows you to share the love. 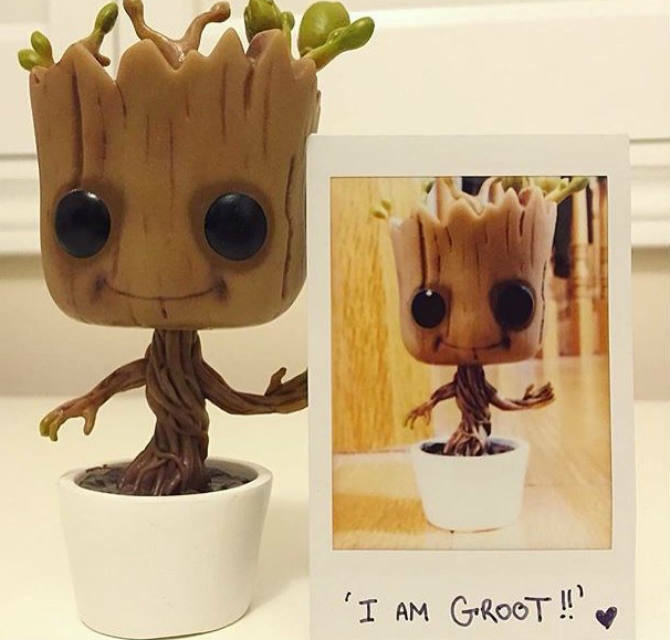 This user showed their love for Baby Groot from the movie “Guardians of the Galaxy Vol. 2.” Print and write a message on your instax photos of your favorite movie moments or quotes. Everybody loves coffee, but what’s more important is the memories you make when sharing a cup with a friend. Capture an artsy photo whenever you go out so you have great memories later. 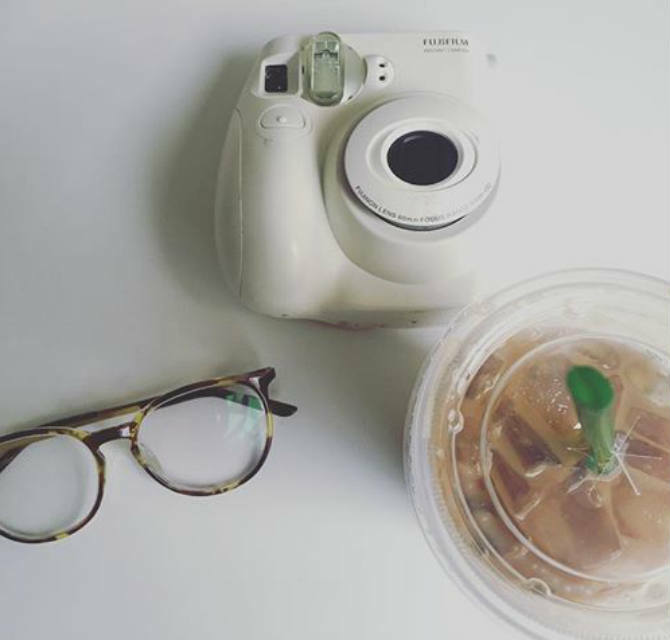 We love this simple flat lay of this user's instax and their iced coffee. Where have you seen instax in pop culture? Let us know in the comments below!